After 14 years Mother Guru are returning to their beloved hometown, Nelson New Zealand, for a one off reunion show this summer. 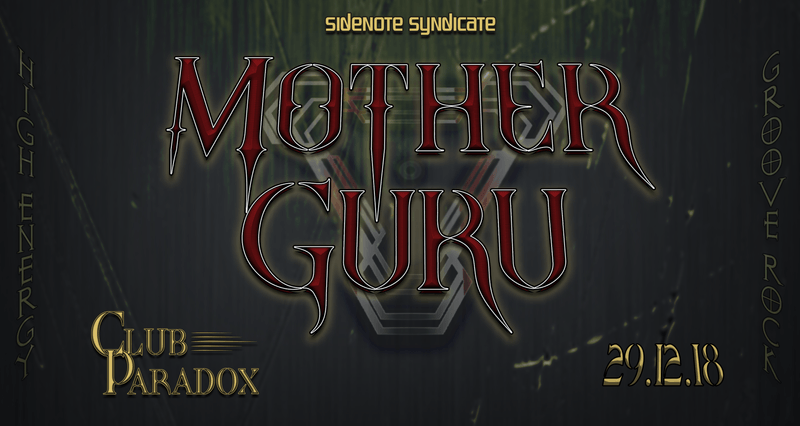 Mother Guru - set their roots in Nelson after forming at the Nelson School of Music and quickly gained momentum through their high energy rock shows and mosh heaving anthems. Performances at the Big Day Out & Rippon Festivals, 11 nationwide headline tours and slew of Smokefree Rockquest support tours saw Mother Guru expand their reach and generated a loyal legion of fans around the country. Songs such as Naked Space, Vocyphorus, Hollow Existence and their signature anthem, Rock n Roll Superhero will be cherished moments of nostalgia for many, when they decend upon Nelson's premier live music venue, Paradox this December. It will certainly be a live show not to be missed!